The weather in Wichita during the last four months of the year gradually becomes unpredictable with night temperatures reaching the freezing point. However, this cowtown in the state of Kansas is a perfect blend of old world charm, youthful nightlife and sensuous food. 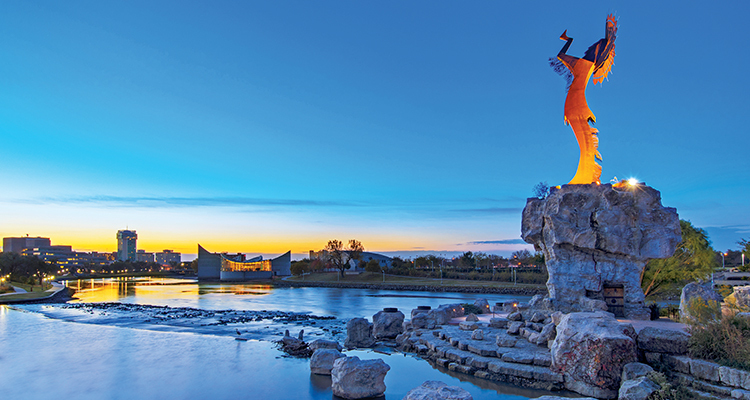 From museums and animal parks, Wichita has a lot to offer an inquisitive Indian traveller seeking something different when visiting the United States of America (US). 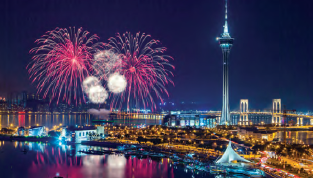 The Museum of World Treasures delves into exciting world history and has displays ranging from dinosaur bones to Roman and Egyptian artefacts. From the recent history to ancient past, the museum will enchant a story lover with facts and data. They also have areas dedicated to World War I and II, the Vietnam War and the Berlin Wall. 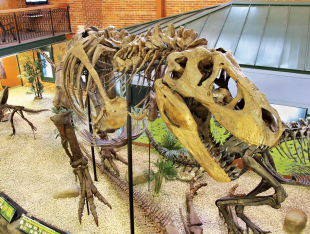 From Marilyn Monroe’s personal items to mummies from Egypt, the museum in the middle of the Old Town surrounded by eateries and bars is a good place to start your trip in Wichita. Everyone’s love for pizza is well accounted for, and Indians are no exception, so a trip to an iconic pizza location is a must. Back in the 1950s, the pizza fever overtook US. It was at this time that two brothers opened the very first Pizza Hut restaurant. The building has since been moved to the campus of the Wichita State University and is used as a symbol to show the students what can be achieved through hard work. Although this is the holy grail for pizza fans, the inside of it is actually used as office space by the University. 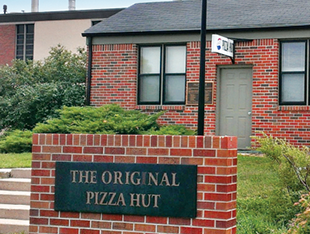 However, a picture in front of the original Pizza Hut is an apt tribute to your unending love for pizza. 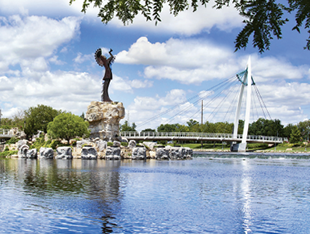 Most visited in the state of Kansas, the 250-acres of the zoo with over 3,000 animals and nearly 400 species kept in environments that duplicate their natural habitat is a prime outdoor attraction in Wichita. The zoo is home to a wide range of species, such as the chimpanzees, orangutans, gorillas, tigers, penguins and giraffes. 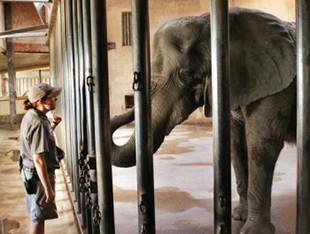 With the new Elephant Exhibition that started in 2016, the Sedgwick County Zoo has become a complete day plan for tourists and animal lovers worldwide. The five acres of outdoor space with the elephants from the Zambezi River Valley is now the third largest elephant habitat in the US. While Indians have always recognised zoos to be a perfect spot for picnics, a visit to the Sedgwick County Zoo has a similar charm in terms of its locales and cosy restaurants. 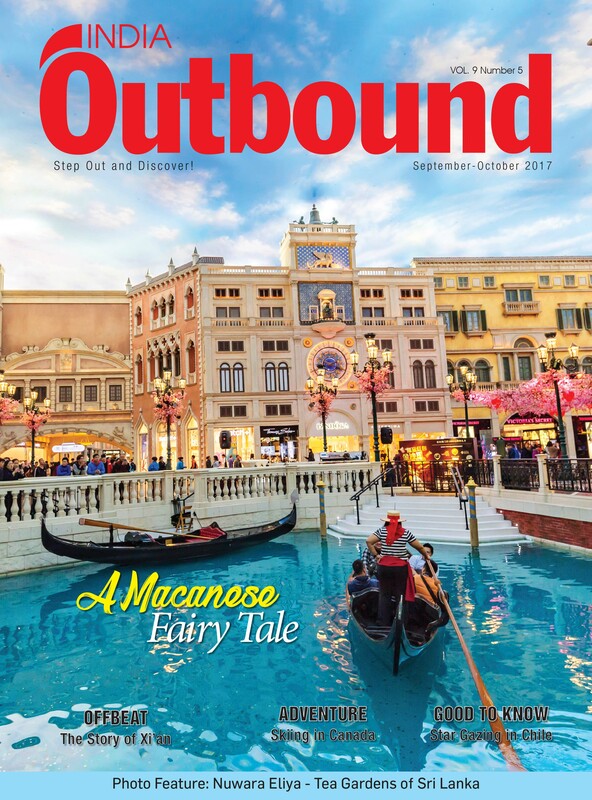 A walk among the wilderness, lunch at the Plaza Beastro followed by tram and boat tours will make for an ideal day out for travellers of all age groups. If you are stopping at Wichita for more than a couple of days, a walk by the Arkansas River is a must. With amazing landscapes to sooth your eyes this river trail is visited by people of all ages, families and especially couples looking to soak in the romantic sunset followed by a mesmerising evening walk. If the weather is fine and you are tired with the customary touristic activities, a cosy walk along the Arkansas River banks will definitely revitalise the traveller as well as the wanderer in you. This place is an alter-ego of the rest of Kansas and the solitude of this serene cathedral will greet you with a mystic spirituality. 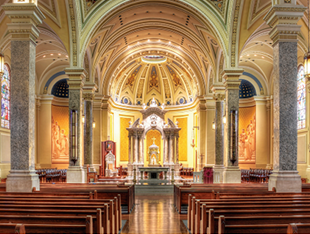 This is popularly known as the St. Mary’s Cathedral and is one of the oldest churches in the state of Kansas dating back to 1912. Although, the homeless people by the entrance looks rogue and one might feel a little intimidated, however, a group travel to the cathedral is more than pleasing especially on a Sunday when the mass takes place. Among many of the old artefacts in the church, the Kilgen Pipe Organ is one that a music lover would definitely find worth seeing. The services such as Adoration (Thursday before first Friday every month) and Confessions on Saturday is also something to observe apart from the regular mass. The breathtaking architecture is very much European and should be on every traveller’s list if they are in Wichita.